contexts. In this way, it could be established which differences are contrastive. implementation, two further experiments were carried out. 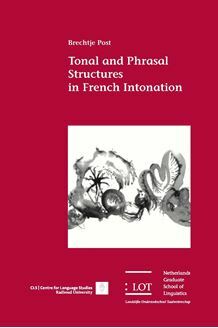 in the field of French linguistics.